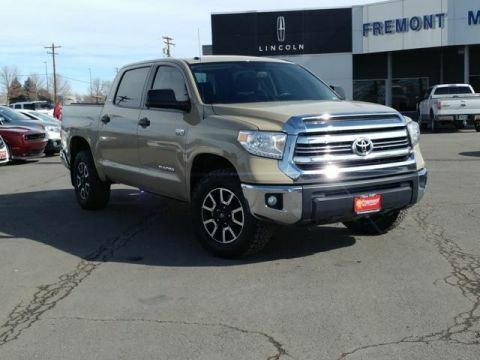 Fremont Certified, Extra Clean, LOW MILES - 58,658! WAS $36,307, $600 below NADA Retail! 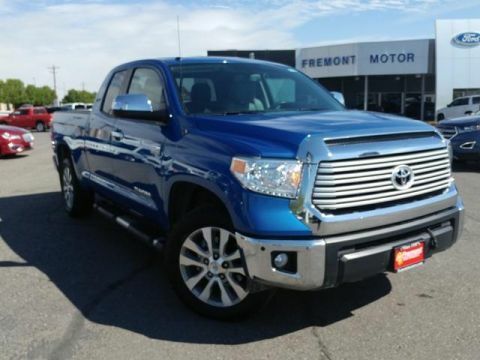 Heated Leather Seats, NAV, Satellite Radio READ MORE! 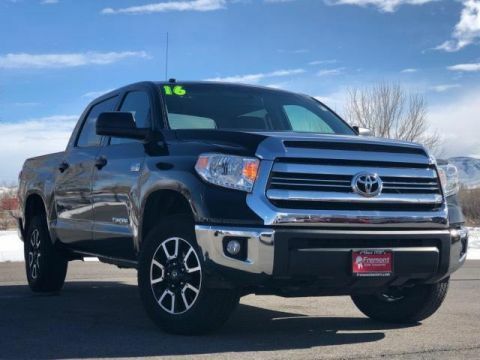 Leather Seats, Navigation, 4x4, Heated Driver Seat, Back-Up Camera, Premium Sound System, Satellite Radio, iPod/MP3 Input, Bluetooth, Trailer Hitch, Aluminum Wheels, Dual Zone A/C, Smart Device Integration, Brake Actuated Limited Slip Differential, Heated Seats. MP3 Player, Keyless Entry, Privacy Glass, Child Safety Locks, Steering Wheel Controls. 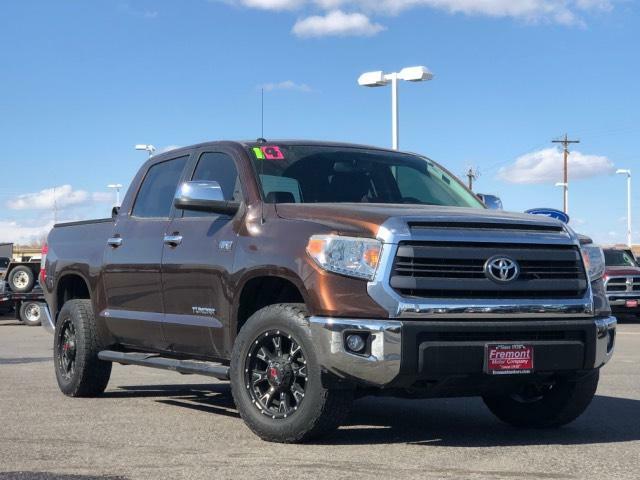 Toyota LTD with Sunset Bronze Mica exterior and Black interior features a 8 Cylinder Engine with 381 HP at 5600 RPM*. 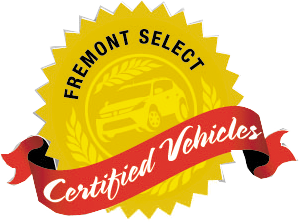 Serviced here, Non-Smoker vehicle, Originally bought here, Fremont Care. Reduced from $36,307. 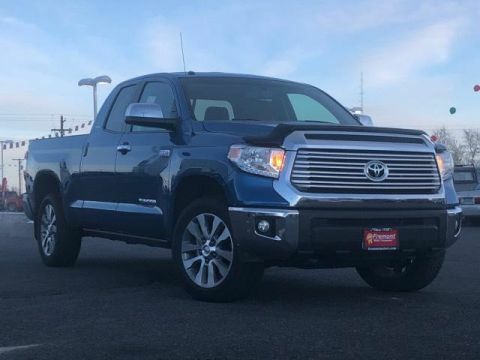 This Tundra is priced $600 below NADA Retail.